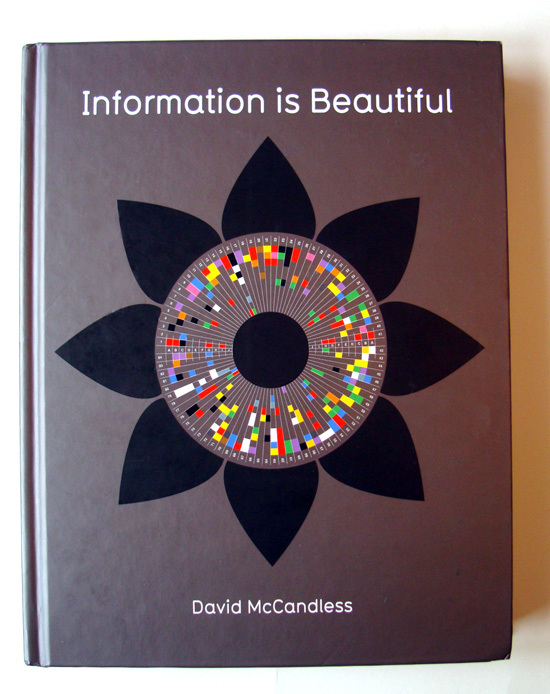 David McCandless has approached information display from a truly poetic perspective with his book “Information is Beautiful“. There was a time when a bar graph was the kind of thing that you slid across an overhead projector at a sales meeting between yawns. But today, information is the star of the show and should be presented as such. This book celebrates that. 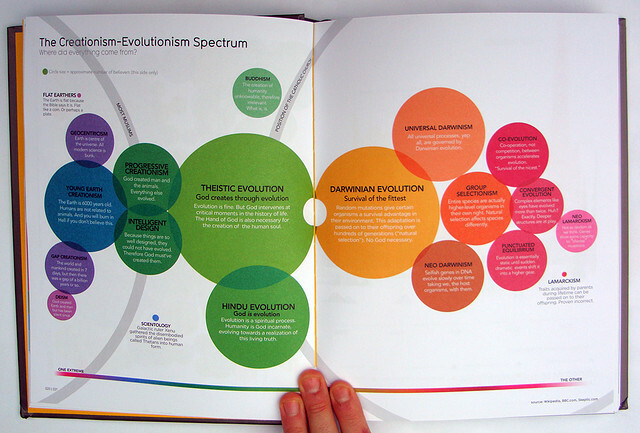 It’s 256 pages of well thought out information visuals. Each one with it’s own personality and charm. Highly recommended for any designer with a desire to simplify their own work. I found it very inspiring. A great addition to any library. Smart and well designed.